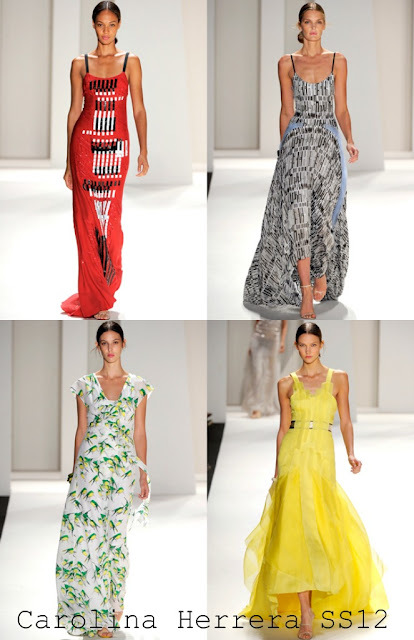 Per usual, Carolina Herrera is never anything short of elegant, sophisticated and adult. When I see her designs, I always think, This is how a woman dresses; not a girl. A confident and classic woman with just a wisp of youthful flare to keep her current.